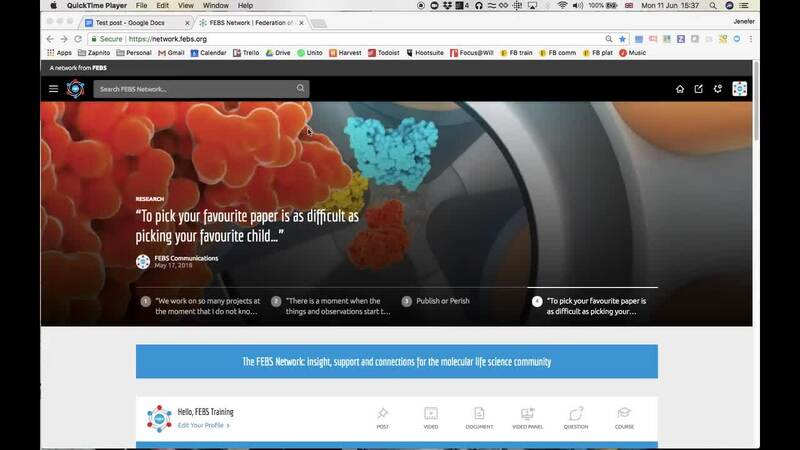 Anyone can publish a relevant post - or article - to the FEBS Network. Here's how. 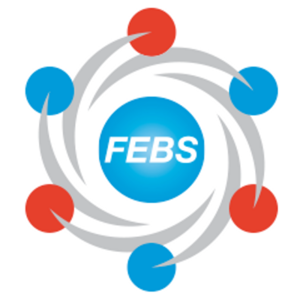 If you are interested in contributing to a channel, please contact the Channel Overseer (see the list on the Welcome page) or info@febs.org to discuss. If you have been appointed to contribute to a particular channel or room, you should only publish your post to that channel or room. If you are posting to a private room, your post will not show on your profile page or 'Latest from the Community' on the homepage. Your content will be seen only by fellow room members and contributors. For a good source of free poster images, see https://pixabay.com/. Poster images should ideally be at least 1280 x 960 pixels and should be in JPG format. The file size should be no larger than 1 MB.